Please contact us directly for our latest prices. 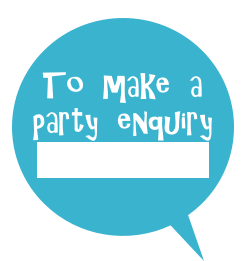 •A free party consultation designed to help us get to know your child or group and what they most enjoy. 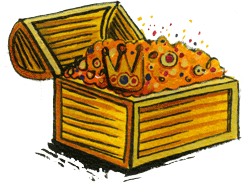 •A bespoke storytelling adventure and treasure hunt, created with the children's favourite things in mind. •One party leader, in character and full fabulous costume. •An additional costume for a special surprise guest! •A giant sized storybook trunk filled with unique props, puppets, parachute games, music and music player, balloon modelling and magic. •A balloon crown for your child or group, specially made with their favourite colours. 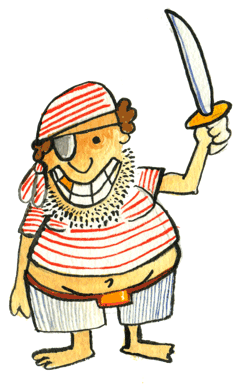 •Entertainment for up to 30 children! (We can accommodate bigger groups and bring in more than one party leader, with prices rising proportionally). •Illustrated invitations for you to download and print. 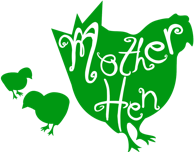 For all other services, or for a quote tailored to your specific requirements, please contact Mother Hen directly.